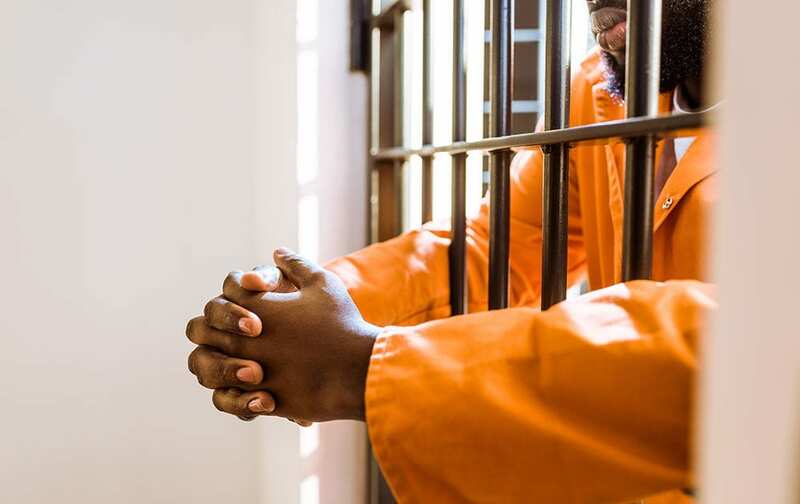 The felony murder rule is a rule that allows a defendant to be charged with first-degree murder for a killing that occurs during the course of a dangerous felony, such as robbery, even if that defendant didn’t intend to kill or do the actual killing. The death may be accidental and not anticipated. For example, someone is the driver of a car during a robbery while another guy goes into the store and shoots and kills the clerk during the robbery. Under current law by the felony murder rule, the driver would be guilty of the murder as well as the shooter. The felony murder rule has been deemed unjust and abolished in all common law jurisdictions, except for the United States. The California Supreme Court has expressed a consistent dislike of the felony murder rule in California since 1965, and in 1983 in the famous case of People v. Dillon called the felony murder rule “barbaric.” The California Supreme Court, however, doesn’t have the power to create or abolish a law – that power resides in the legislature. The Court did bring it to the attention of the Legislature 35 years ago, and now the Legislature is finally taking notice. It has passed in the State Senate and most recently passed out of the Assembly Appropriations Committee. Next, it goes to the Assembly Floor, where the final vote is scheduled to take place by August 31st. Youth, people of color, and women are taking the brunt of the effects of the felony murder rule. Defendants are being sentenced with life sentences for murders they didn’t commit or intend to happen. Senate Bill 1437 – The BESTT Practices Act – will reform the felony murder rule to only apply to the person who actually caused the killing. It would abolish felony murder liability for accomplices. If SB 1437 goes through, family members of those convicted under the felony murder rule will be able to petition to get their loved-one resentenced and come home. If you would like to support this bill, follow this LINK, sign the petition, send a support letter, share on social media, and take action to restore justice.